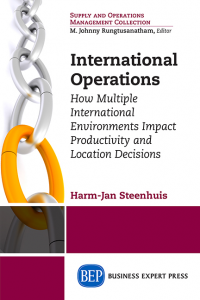 Harm-Jan Steenhuis is a professor of management, international business in the college of business at Hawai’i Pacific University. He previously worked at Eastern Washington University, North Carolina State University, and the University of Twente in Enschede, the Netherlands. He received his MSc in industrial engineering and management and his PhD in international technology transfer from the University of Twente. 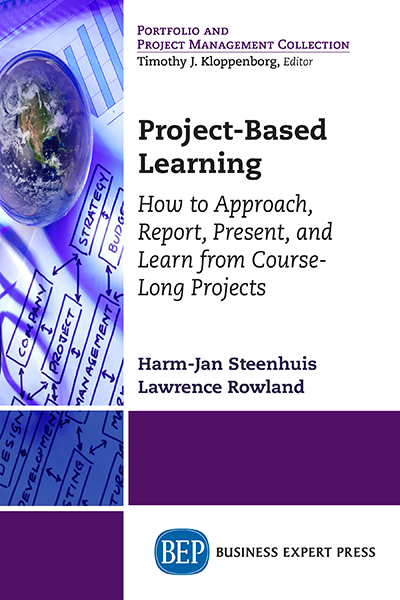 He has taught project-based learning oriented courses along a broad spectrum of projects.